Published InTraining for Real Life! 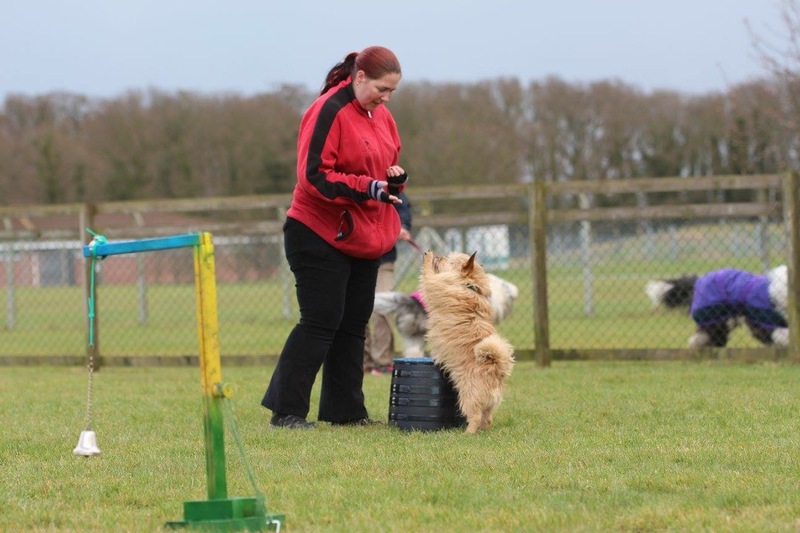 Pick n Mix Training for you and your dog! Refresher Training: Useful recap or just going over old exercises?